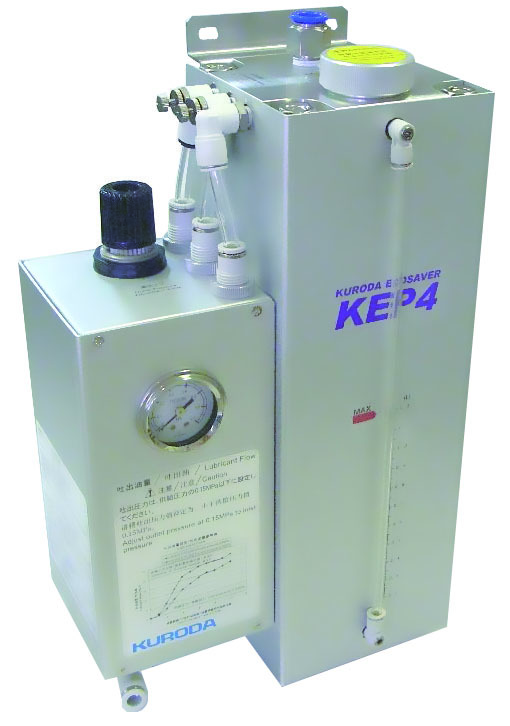 Minimal Quantity Lubrication System | Products | Kuroda Precision Industries Ltd. 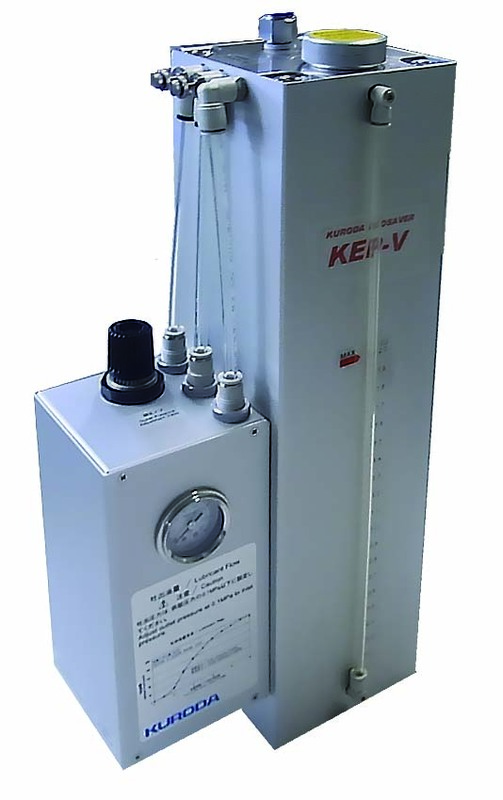 Ideal when cutting oil to the machining centre or NC milling machine is controlled by using M signals. 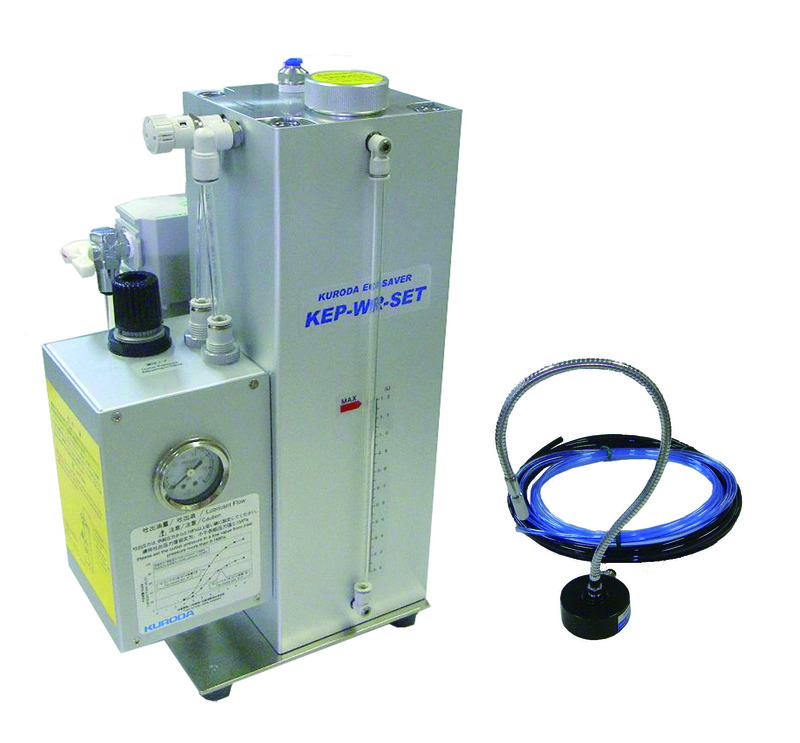 Features consolidated specifically for hang-on type nozzle. Allows for implementation of eco-friendly semi-dry processing at low cost.